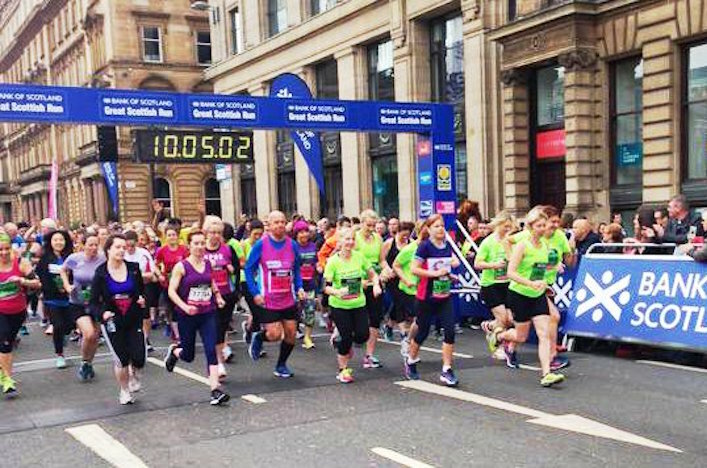 jogscotland start area at Great Scottish Run 10K! 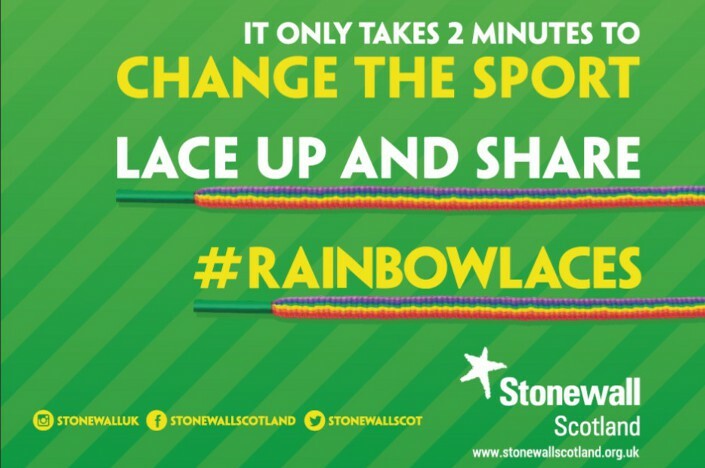 Get set to tie your Rainbow Laces! 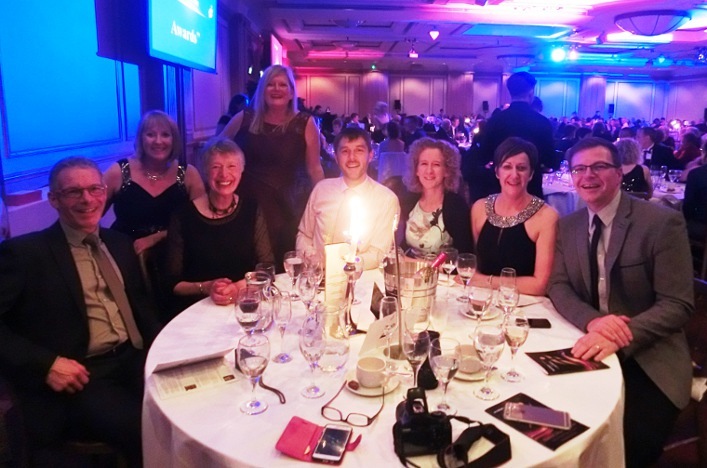 Annual Awards – nominations extended!